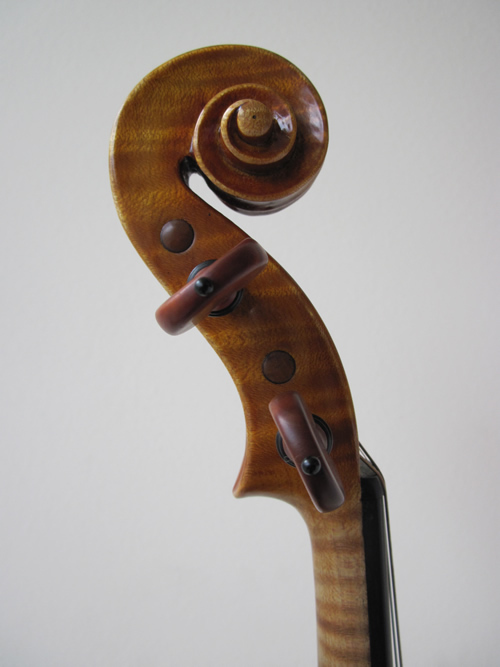 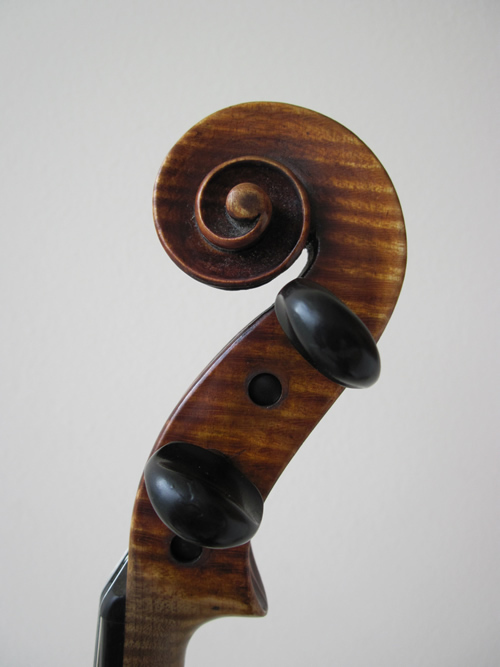 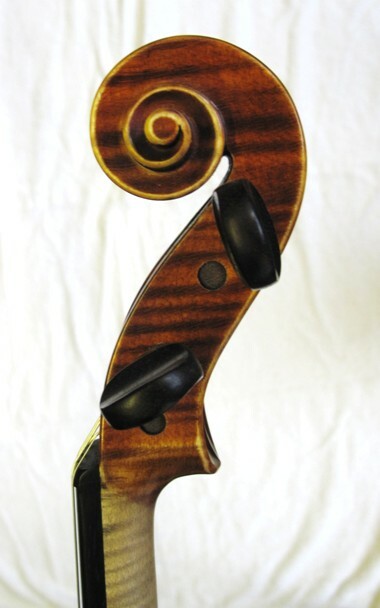 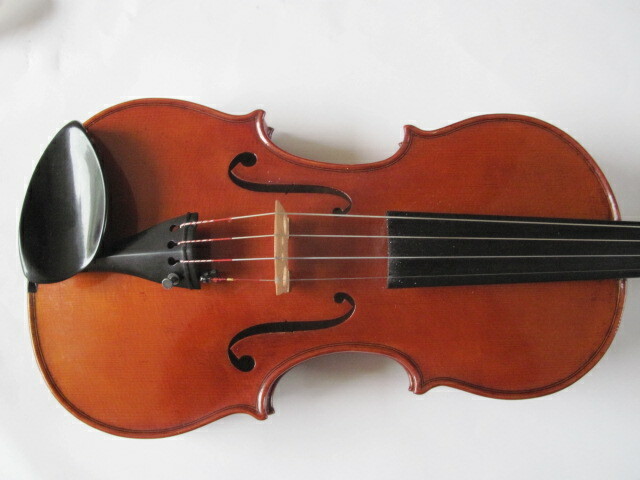 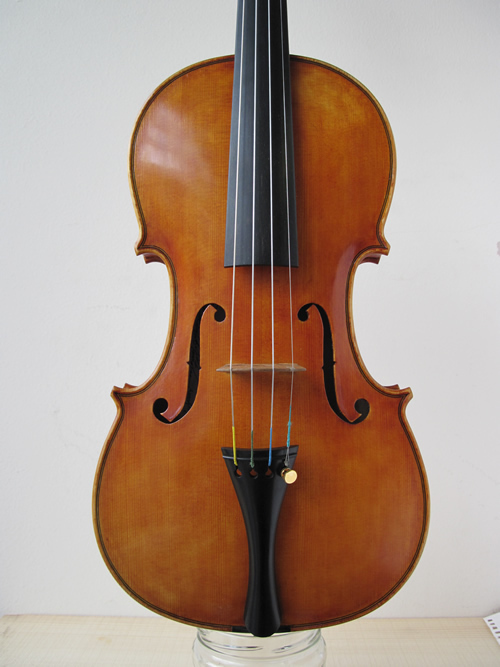 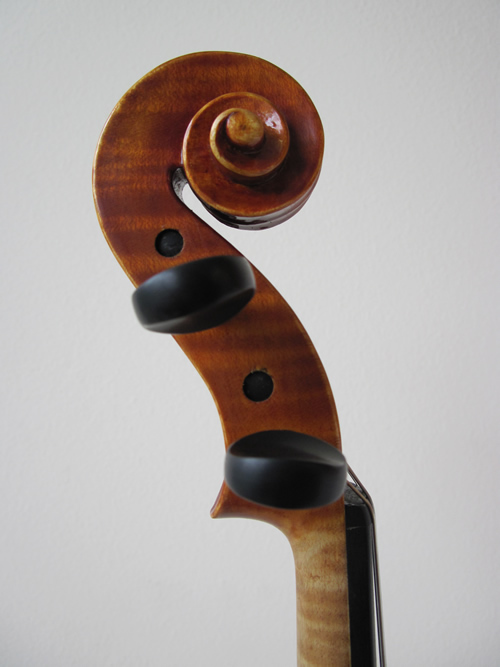 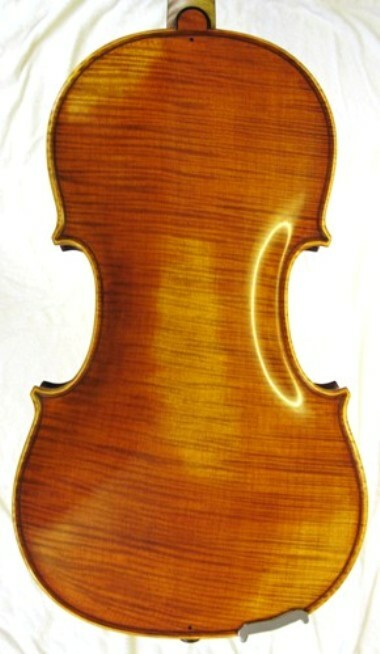 A new violin recently finished, a superb sounding instrument. 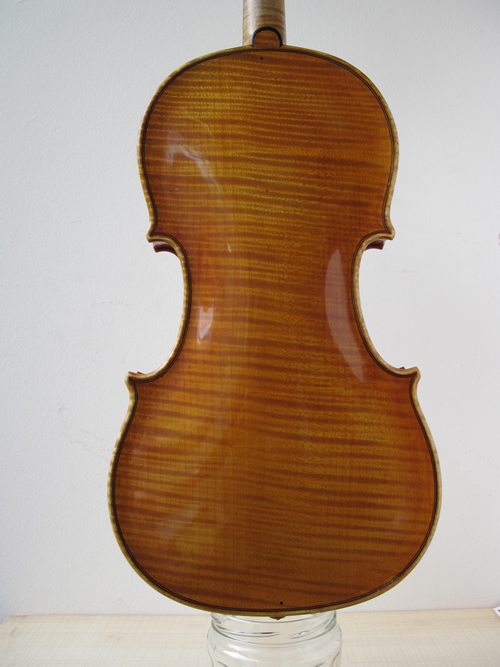 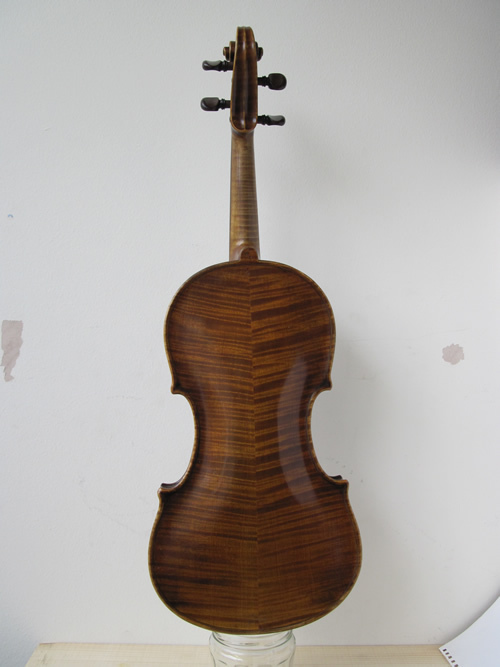 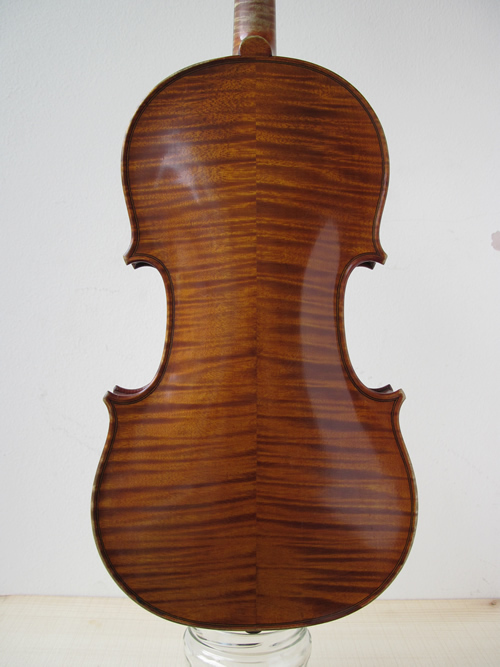 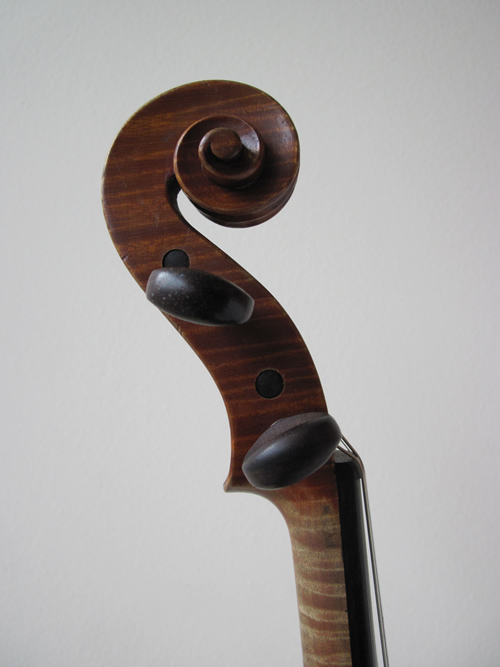 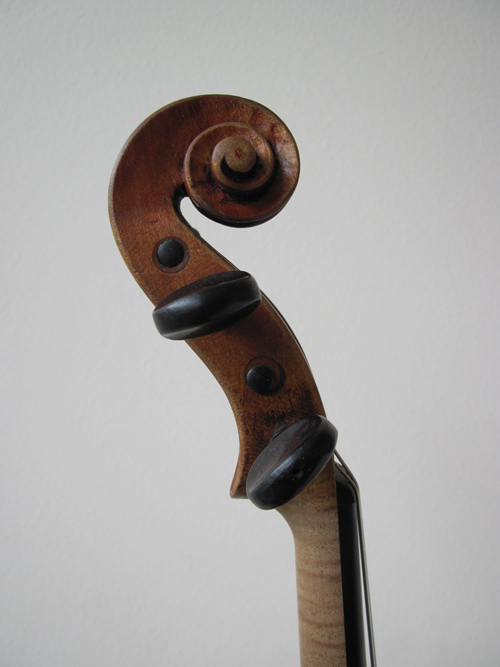 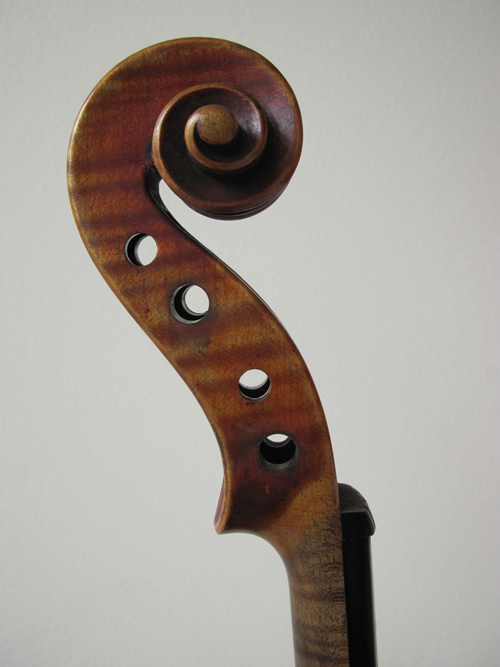 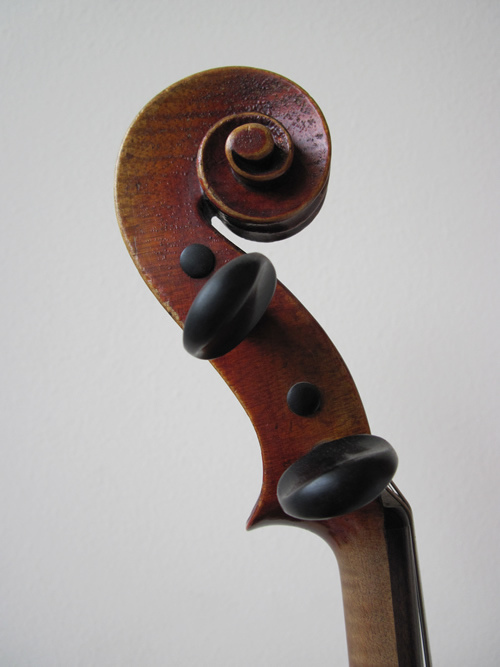 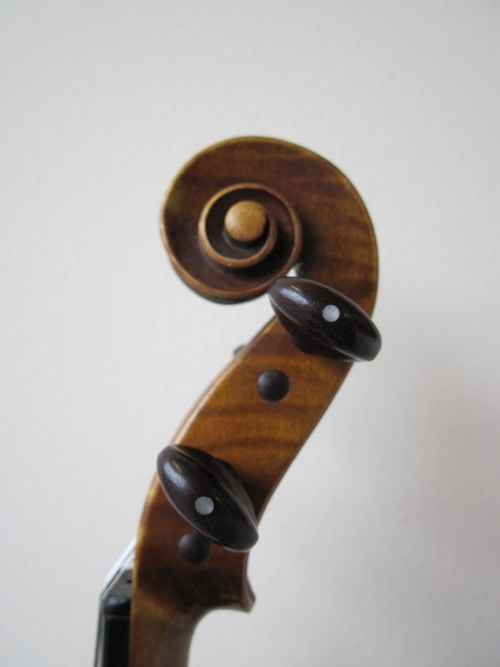 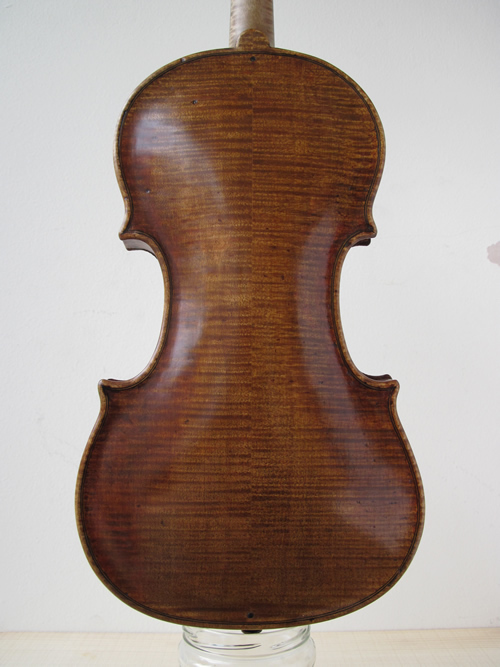 Scottish Violin made by Peter Gallagher Edinburgh 1948 and finished by L.H. 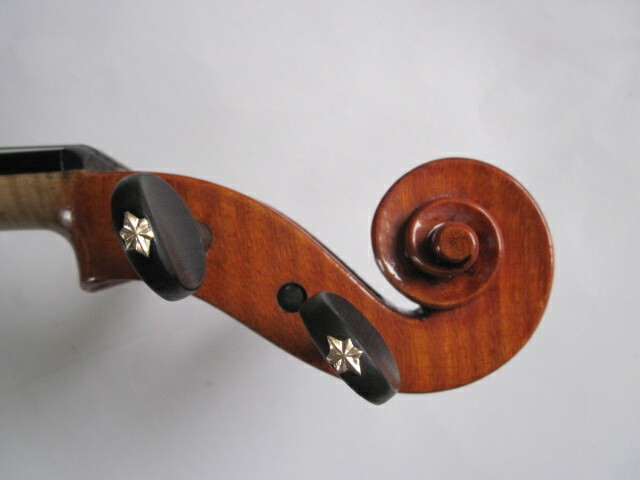 Houniet 1976. 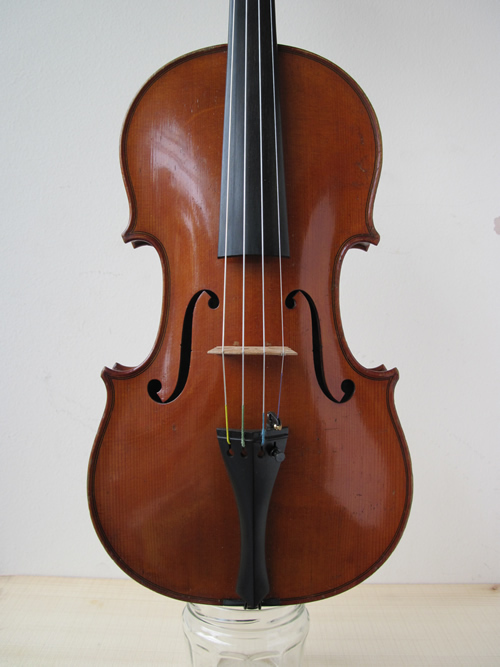 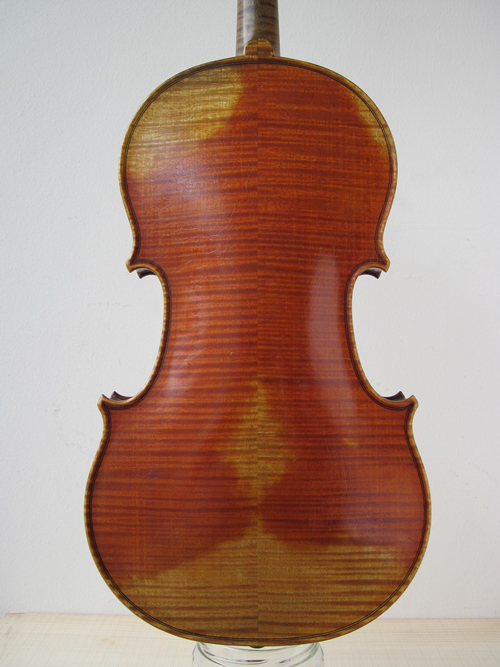 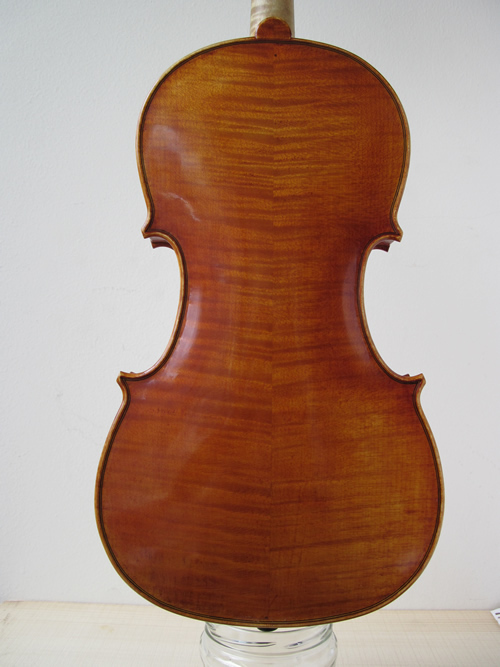 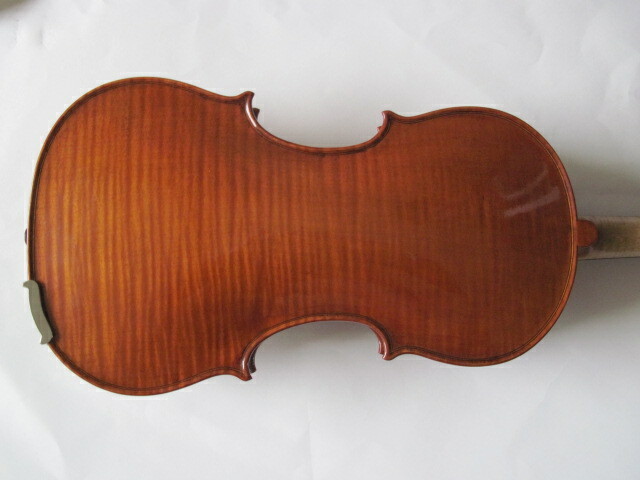 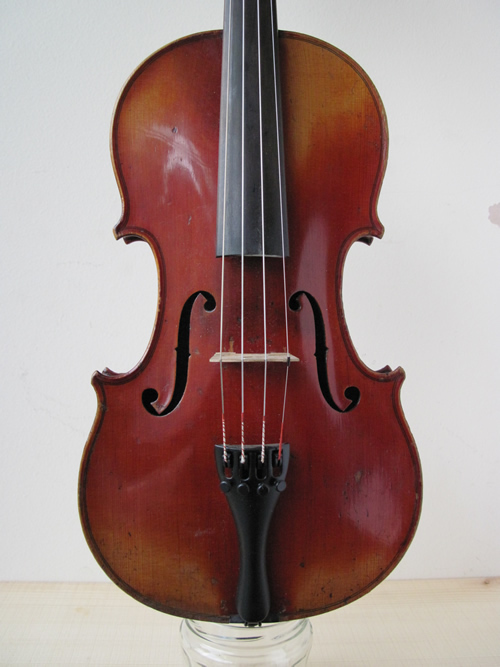 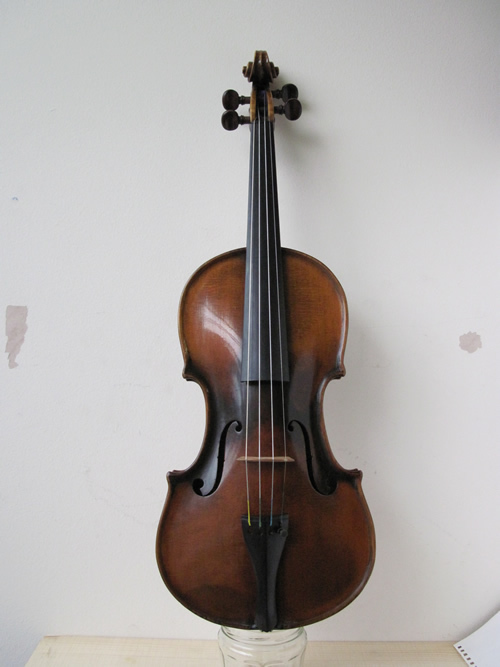 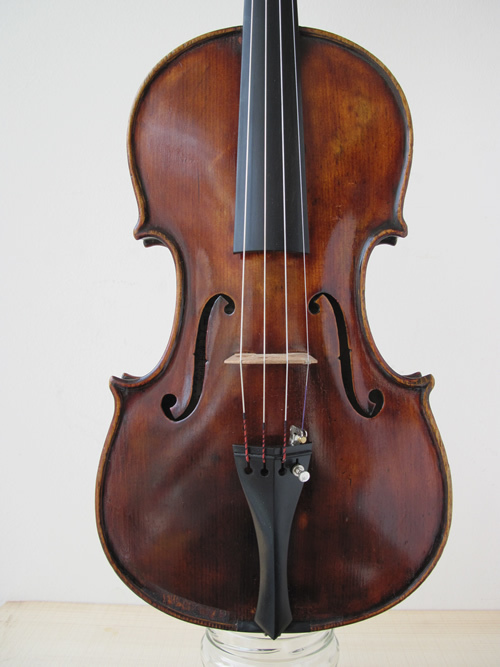 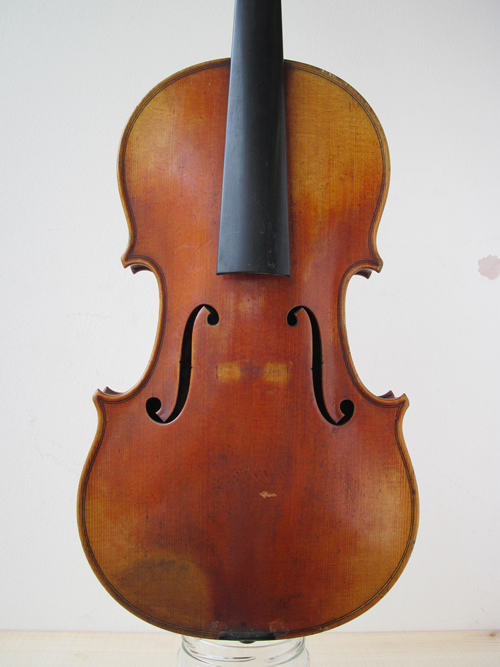 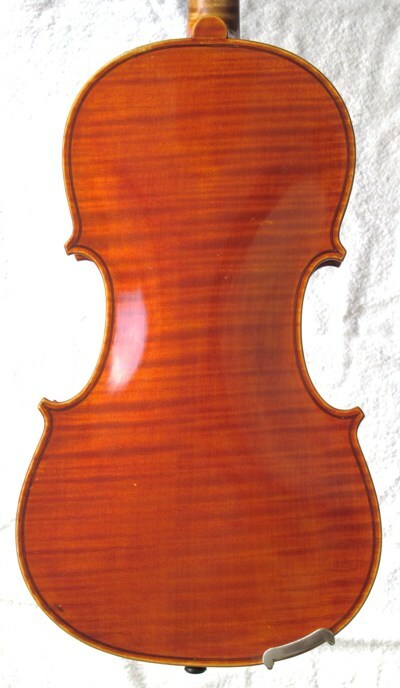 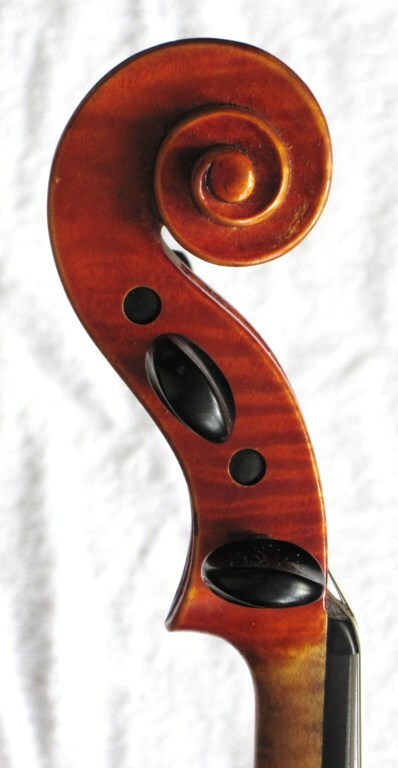 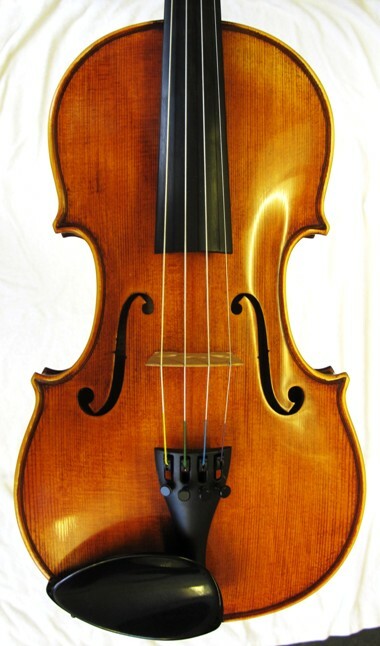 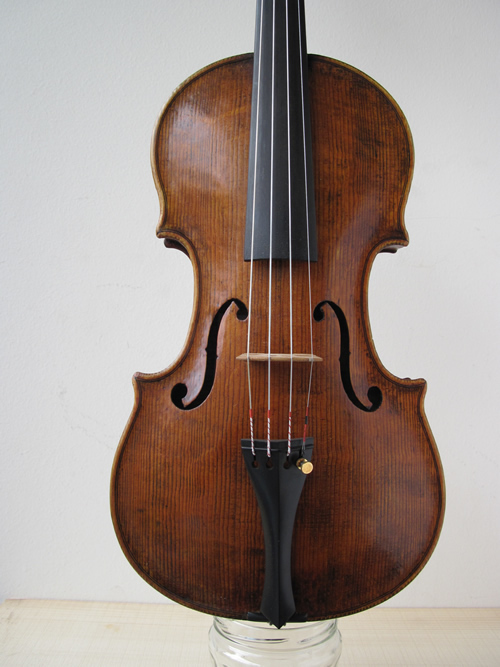 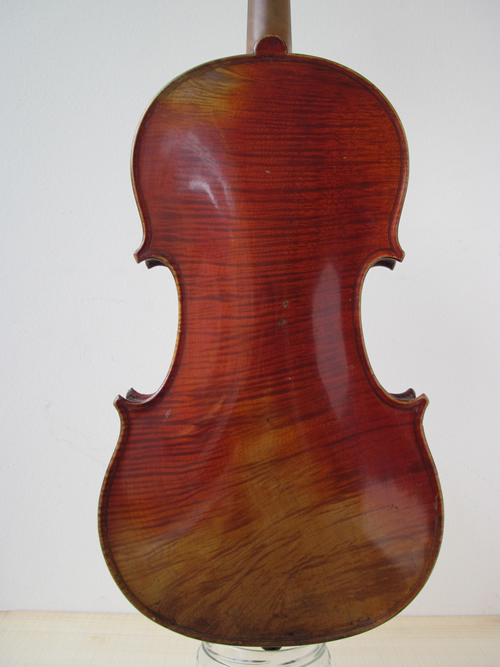 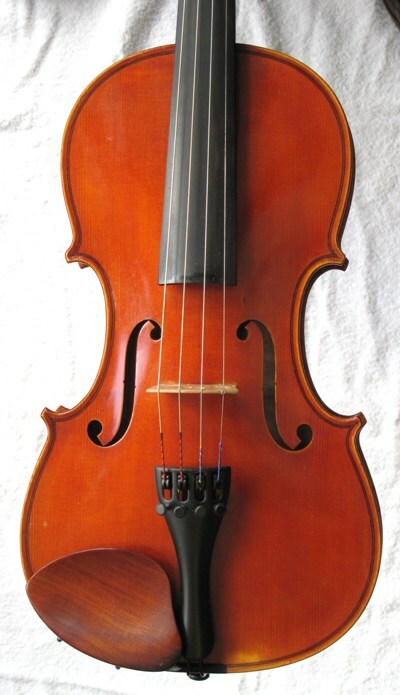 English Violin 1910, superb original conditions.